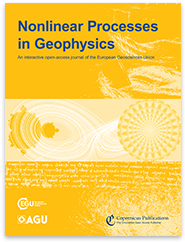 Nonlinear Processes in Geophysics (NPG) is an international, interdisciplinary journal for the publication of original research furthering knowledge on nonlinear processes in all branches of Earth, planetary, and solar system sciences. The editors encourage submissions that apply nonlinear analysis methods to both models and data. The journal maintains sections for research articles, review articles, brief communications, comments and replies, and book reviews, as well as special issues. 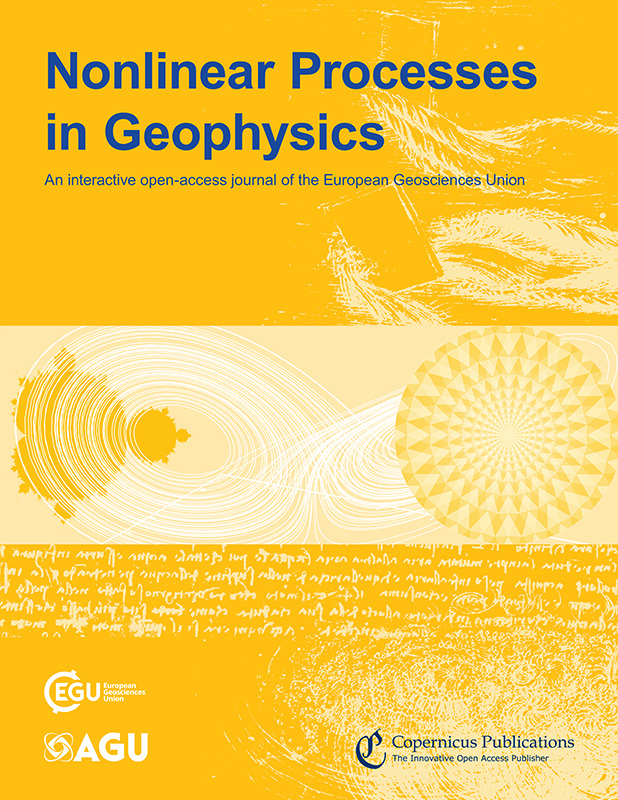 We are very pleased to announce the 25th anniversary of Nonlinear Processes in Geophysics. Please celebrate with us during a reception, open to all, at the EGU General Assembly 2019 in Vienna, taking place at the EGU booth (Hall X2), Monday, 8th April, 18:00. 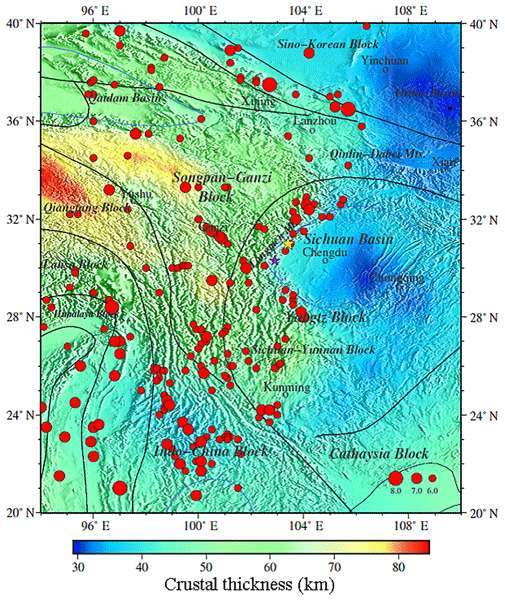 This paper is based on a deep learning neural network to invert the Rayleigh surface wave velocity of the crustal thickness, which is a new geophysical inversion solution that proved to be effective and practical. Through comparative experiments, we found that deep learning neural networks can more accurately reveal the non-linear relationship between phase velocity and crustal thickness than traditional shallow networks. Deep learning neural networks are more efficient than Monte Carlo methods. 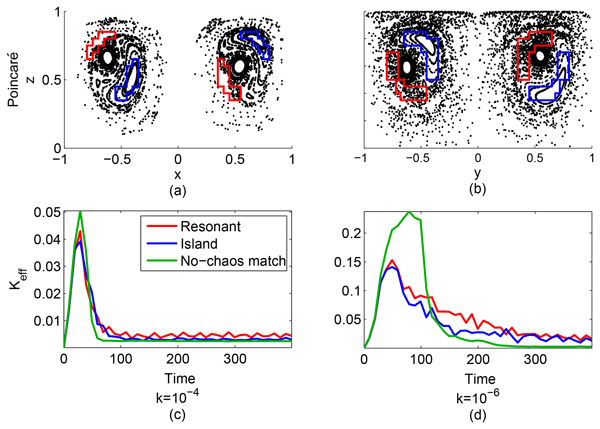 The relative importance of chaotic stirring and smaller-scale turbulent mixing for the distribution of dye in an idealized ocean flow feature is quantified using three different methods. We find that stirring is the dominant process in large areas with fast stirring, while mixing dominates in small fast-stirring regions and all slow-stirring regions. 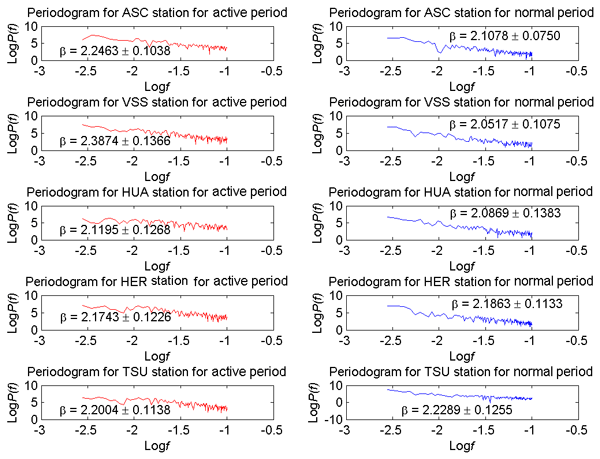 This quantification of process dominance can help oceanographers think about when to model stirring accurately, which can be costly. This research intends to characterize the South Atlantic Anomaly (SAA) by applying the power spectrum analysis approach. The outcomes of the research revealed that the SAA region had a tendency to be persistent during active periods and normal periods. It can be said that it experiences this characteristic because of the Earth’s magnetic field strength. It is very important for spacecraft entering the SAA to take safety precautions in order to minimize the damage. 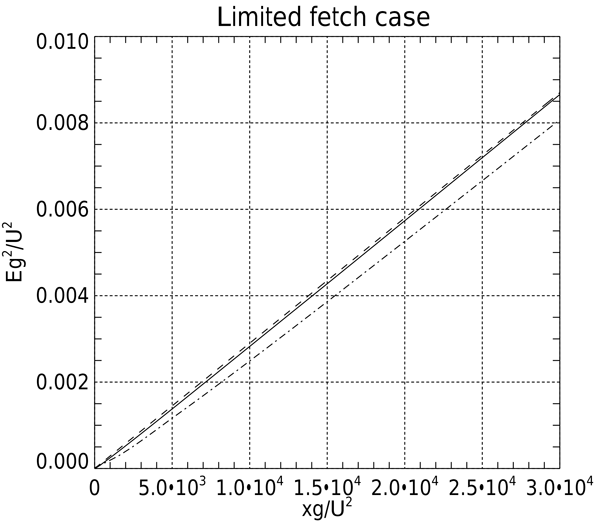 The Hasselmann equation (HE) is the basis of modern surface ocean wave prediction models. Currently, they operate in the black box with the tuning knobs modes, since there is no consensus on universal wind input and wave-breaking dissipation source terms, and require re-tuning for different boundary and external conditions. 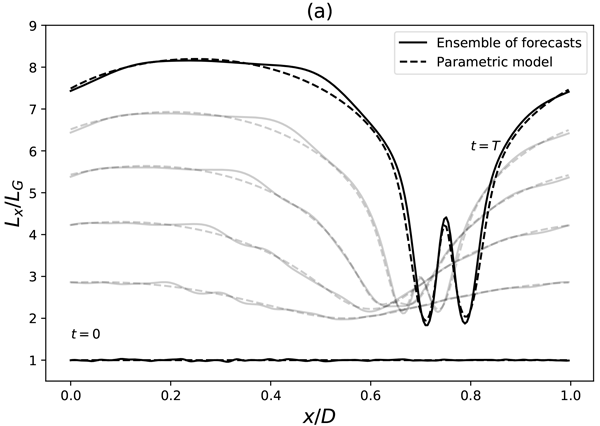 We offer a physically justified framework able to reproduce theoretical properties of the HE and experimental field data without re-tuning of the model.